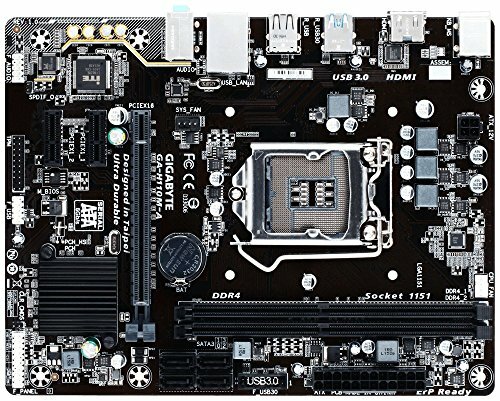 This build is perfect for anyone that wants to start headfirst into the world of PC gaming. Being albe go run many games medium to high graphic settings. Update Jan 18, 2017: Have now begun to significantly upgrade, will post a link to the build later. 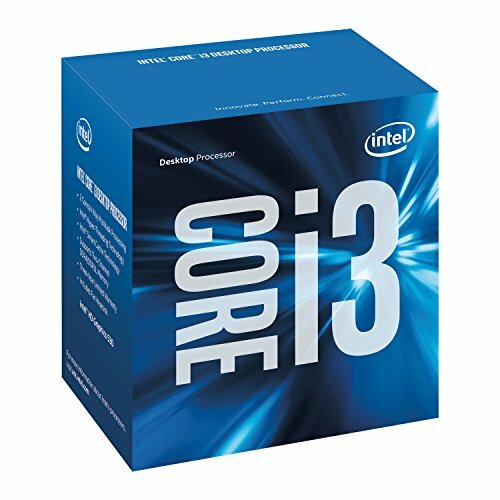 Computes like a charm but still need better linux support. why no linux? Great case for the price...except the PCiE slots are complete vomit. Works perfectly and pretty quiet. Encouner no problems with this driver. Works realy great, giving great speed but broadband is lacking. Great size and resolution, internal speaker are nice to have but are pretty bad. 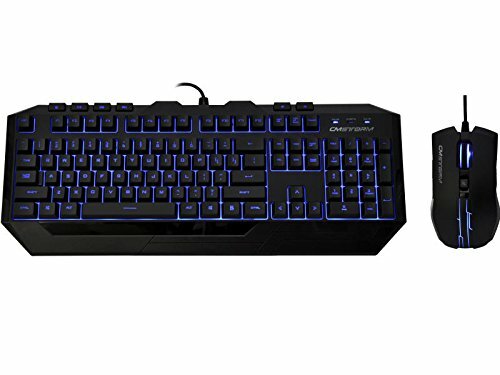 This is a greatpackage to get into the realm of PC gaming. I love a cheap build. Cool that you got the SSD instead of, say, a more expensive GPU, and didn't 'need' to get heat spreaders on 1.2V RAM. Add a 1TB Seagate and maybe upgrade to a B150 board and it will do everything that you could want short of play the latest games at the prettiest picture quality. If you don't mind my asking, how loud and hot does that single fan GPU get? All source games Full, above 100. Most resource intensive game is Warframe right now. It always stays above 75 fps. Going to test GTA in a bit. Your build is almost identical to mine. My last part I'm looking for is the PSU. How is your 350W seasonic working out. My concern is that the GTX 950 card recommends a minimum of 350W PSU. I, for one, never encountered any problems with the PSU. It was the really good choice. Thanks...will look into it some more now. 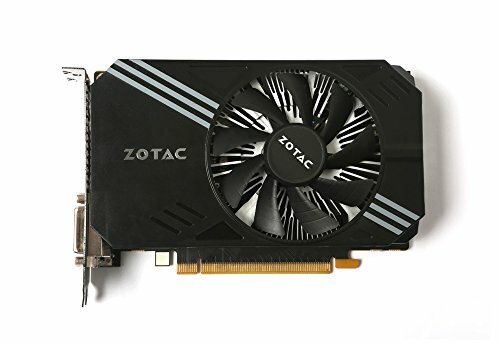 If I followed this build now would you suggest the RX 460 instead of the GTX 950? 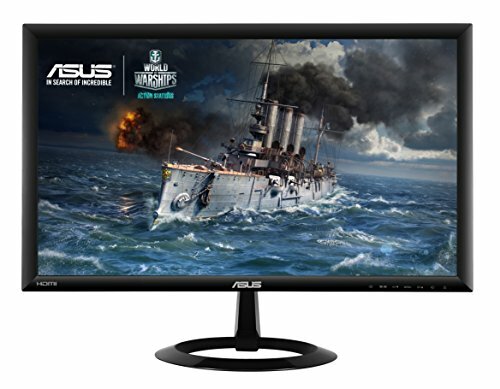 Close to the same performance with newer hardware and drivers for a little cheaper, plus it'll be easier to find since older GPUs are starting to go out of stock. Maybe I'll wait and see if Nvidia releases the rumored 1050 and 1050 TI. 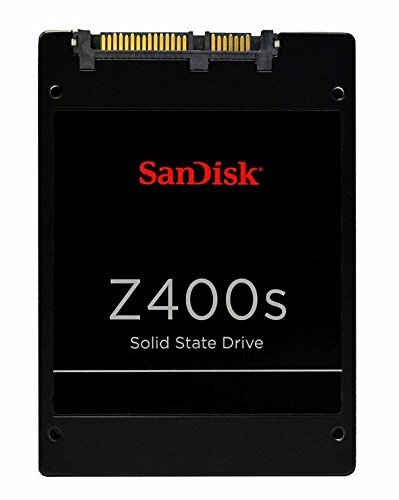 I recommend going a little bit higher for upgradeability reasons, and just in case you ever need more wattage; say a few more hard drives or a more power-hungry GPU. 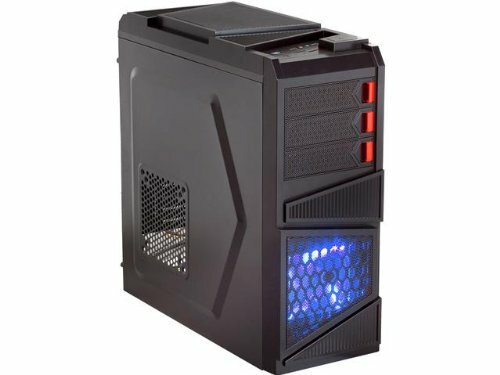 I got the Corsair 430xm so I think I should be OK. I'm thinking about getting that gpu and have your same power supply... Do you think I would be ok using 290w at peak? What does your peak at? Any input would be appreciated. Nice build btw. I personally suggest wired network adapter for higher download speed. I know, but I just didn't have the wires nearby to use. I have it hard wired now. Oh ok, well thank you for responding, and hope your build is doing great. -how long did the build take? Love your build, but did you take the pics while doing backflips?